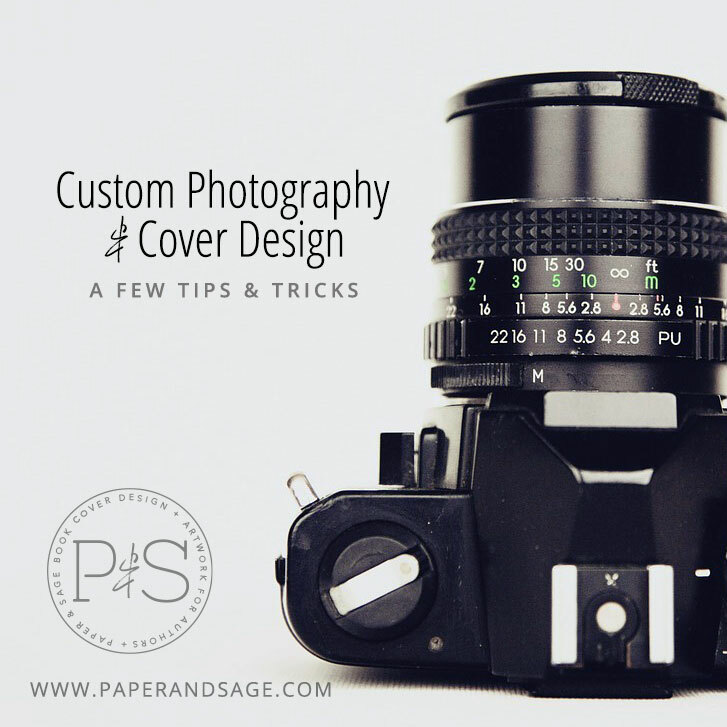 When you first start discussing the project with your photographer, consider showing them some book covers that are similar to what you'd like as this will help them prepare for the photo shoot. The photographs sent to us should be book cover ready. For example, please have your photographer do any post-processing work that's required (smooth skin, remove fly-away hairs, color correction, etc). But please request that they avoid adding any color tints or other more in-depth post-processing. We want the images to be clean and evenly/naturally lit. A few options. Sending 2-5 shots can be very helpful, and that counts double if they are different: different angles (above, below, to both sides...), different poses, different zoom levels, etc. Also keep in mind: We will be adding text and cropping the images. So we'll need some empty space (e.g. : sky, grass, texture). Don't be afraid of zooming out a bit so there's more space to work with. And last, but not least, the technical specs. The quick answer is that an image taken by a modern DSLR will be high enough quality (resolution, size, etc.) to work with, though using a low ISO will help reduce digital noise, which will make for a cleaner image. More specifically, though, the following details are the minimum requirements for the front/ebook cover: 300dpi, 1850x2800px. That said, please exceed those numbers whenever possible. It's always better to have more to work with instead of less! If you and/or your photographer have any questions for us, please just get in touch.